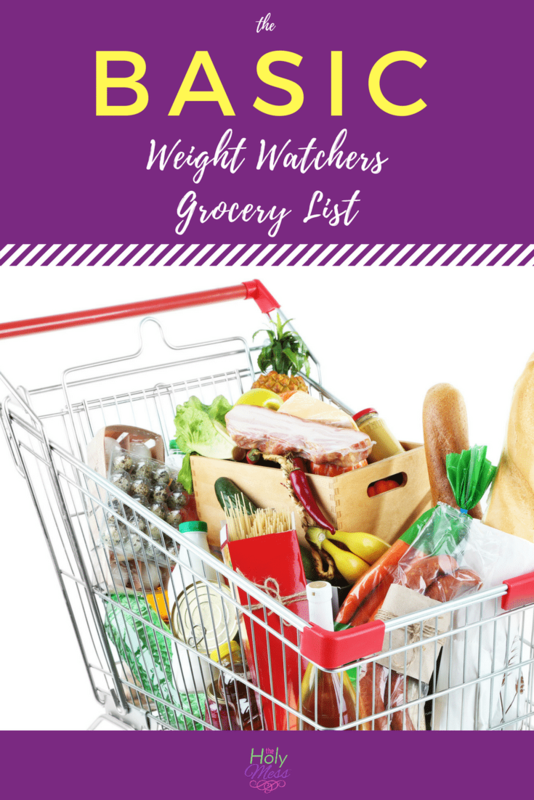 When it comes to starting the Weight Watchers program, it can be challenging to know exactly which foods to buy that will keep you will feel full while also keeping your points in check. You are making a significant life change. This means rethinking about the way you eat and also the foods you purchase. Keeping a well-stocked fridge, freezer, and pantry full of healthy choices that are also Weight Watcher friendly is a huge step toward setting yourself up for success. Once your kitchen is stocked with healthy options, it’s easy to prepare meals that are low in points and also grab healthy, low-point snacks during a busy day. 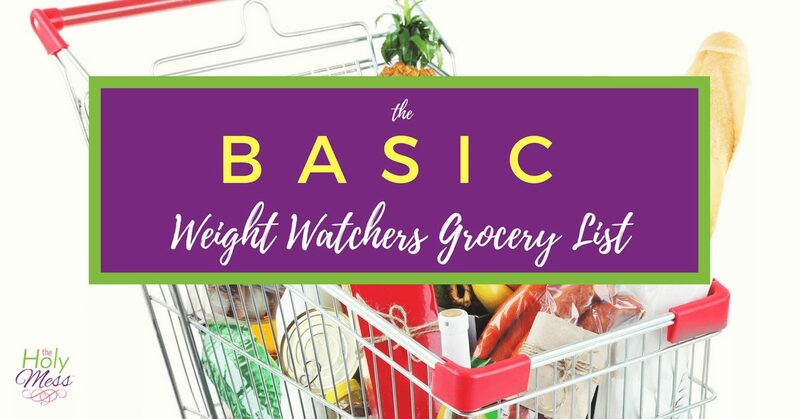 Use this Basic Weight Watchers Grocery List to help you get started and continue on your weight loss journey. 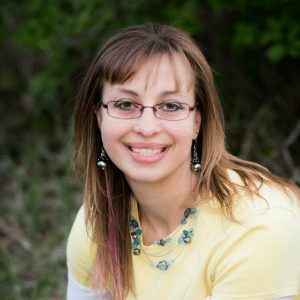 100 lb Weight Loss: HOW did you DO It? 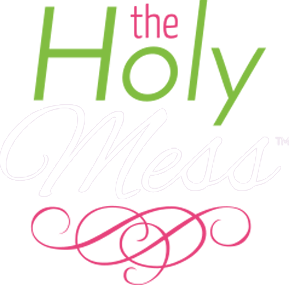 Today, I run an online Christian women’s fitness and healthy eating program, Faithful Finish Lines, and I still follow the Weight Watchers program because it works! While there are lots of “bells and whistles” foods you can purchase, sticking to the basics will keep you the most healthy and promote realistic, steady weight loss. Sticking to these basics will also keep your budget in check. Produce is one area where you want to go for it and get everything you enjoy and can afford. Fruit – here is one place to splurge. 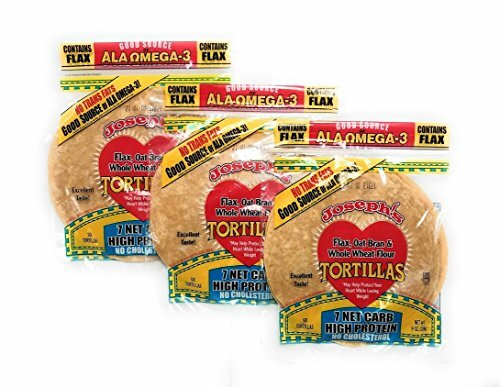 Stock up on foods you love as well as a few new ones. Enjoy fruit to the fullest! Apples, bananas, mango, pineapple, berries of all types, the list goes on! Pre Cut vegetables for busy nights and snacks. I love keeping baby carrots, cucumbers, cherry tomatoes, and mushrooms on hand. Then I make a batch of this Weight Watchers Ranch Vegetable Dip Recipe and I snack on this when I come home and am so hungry, or while I am preparing dinner and tempted to munch. These meats should be staples of your diet. Choose lower fat proteins as often as possible. It’s also okay to choose higher fat meats but remember the points will be higher. Chicken or turkey breast (skinless). Keep in mind chicken breast and turkey breast are zero points. 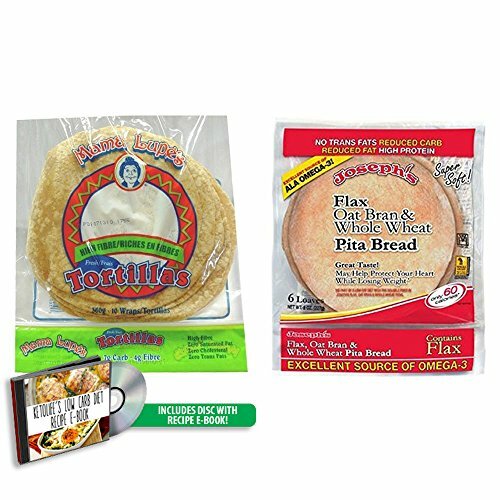 There are so many lower calorie, healthy whole grain bread options available today. Some are not available in every area or every store, so be willing to do a little hunting. Dry lentils and beans – great for zero point chilis and soups, or make as filling side dish. Canned goods can be a healthy addition to your diet and are inexpensive and easy to keep on hand. Ideally, stick to whole foods for snacks as much as possible, but here are a few basic options. Use this to make foods more flavorful. 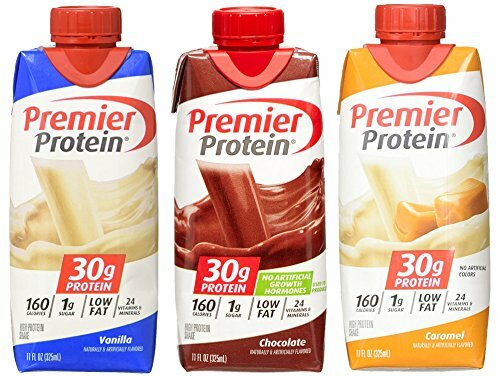 Premier Protein – this isn’t a basic food but I find it so helpful on the Weight Watchers diet. 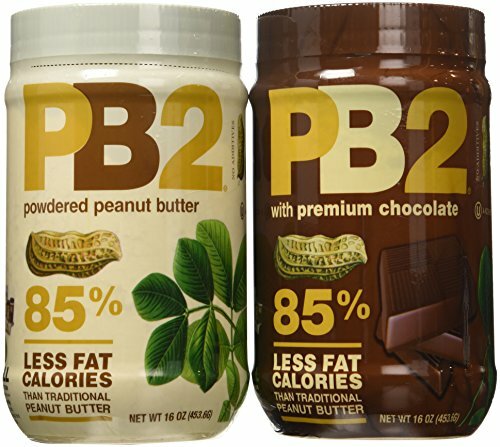 Use in smoothies (count all points in smoothies, including fruit) or blend into coffee hot or iced. Another item that is not a basic (and definitely a splurge) but I consider a regular part of my Weight Watchers program is Halo Top ice cream. 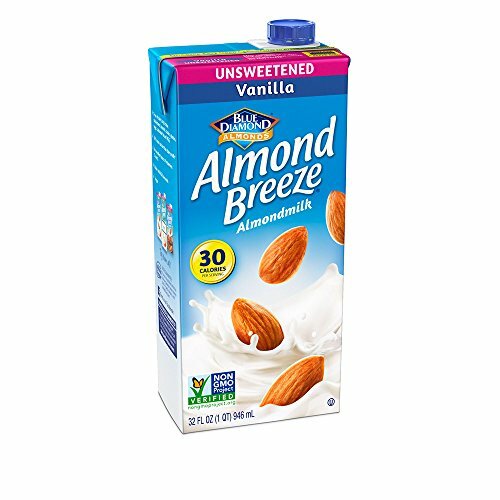 I am a bit of an ice cream fanatic and having this sweet treat in my days really makes the program doable for me. 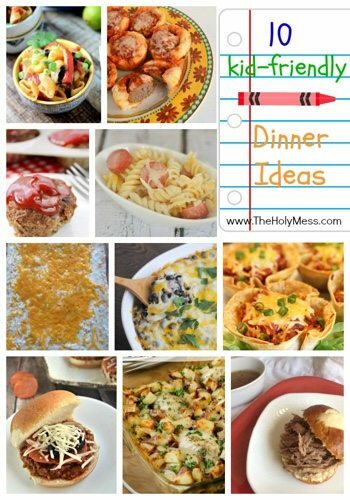 Once you have all the rights foods on hand, you’ll find that eating Weight Watcher friendly recipes is going to be a breeze. If you follow this grocery list, you will not only be less tempted by all the unhealthy food out there, but you’ll have a much easier time sticking with your new diet plan. 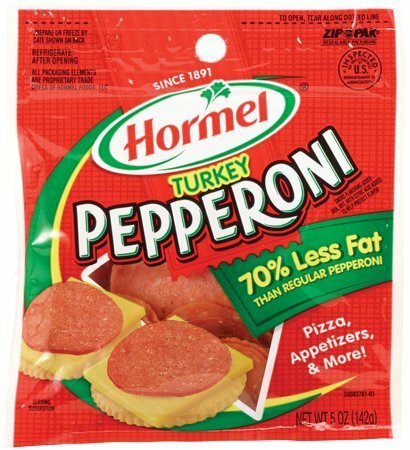 Are there any other basic Weight Watchers grocery items we’ve forgotten? Let us know in the comments below. What Can I Eat with Weight Watchers SmartPoints?